Although we are all very different, we all share the same need for balance. 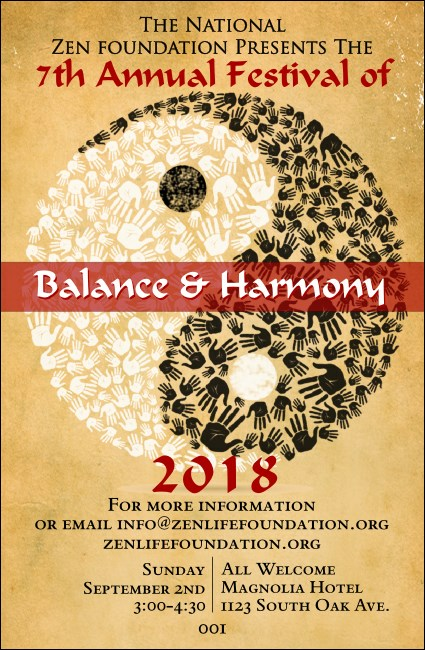 Just like the Yin and the Yang , find that perfect balance for your next event or fundraiser by selecting this easy to use Drink Ticket with matching event kit. Bring order to the chaos of planning an event with materials from TicketPrinting.com.